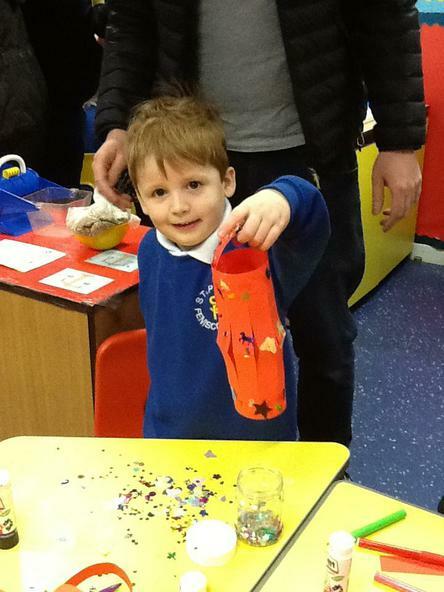 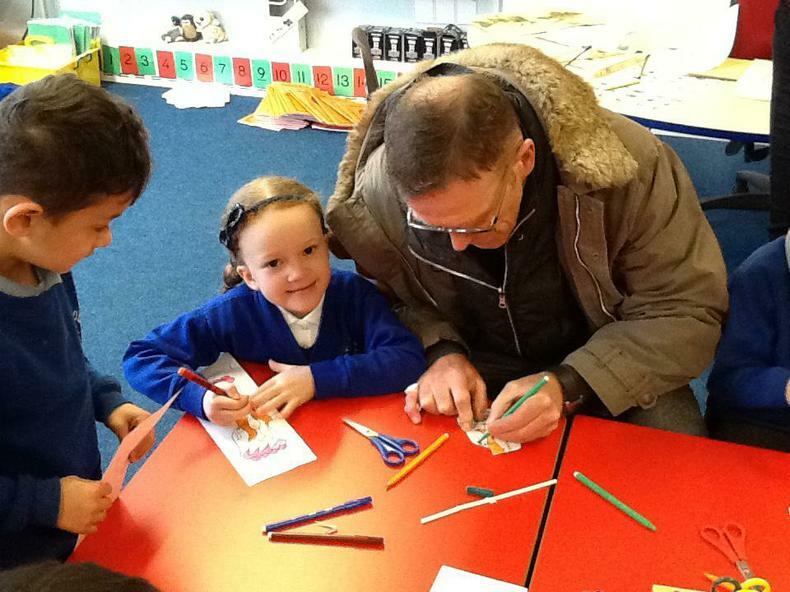 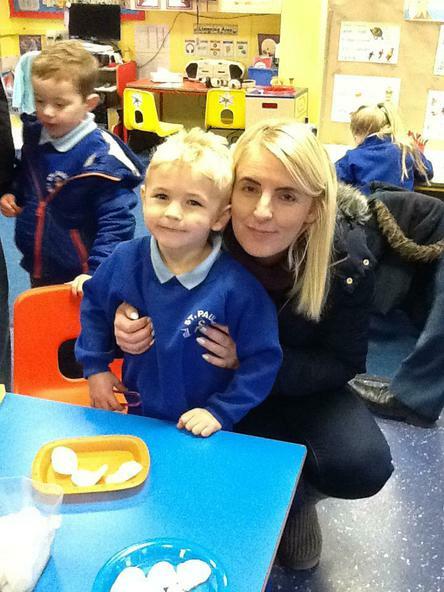 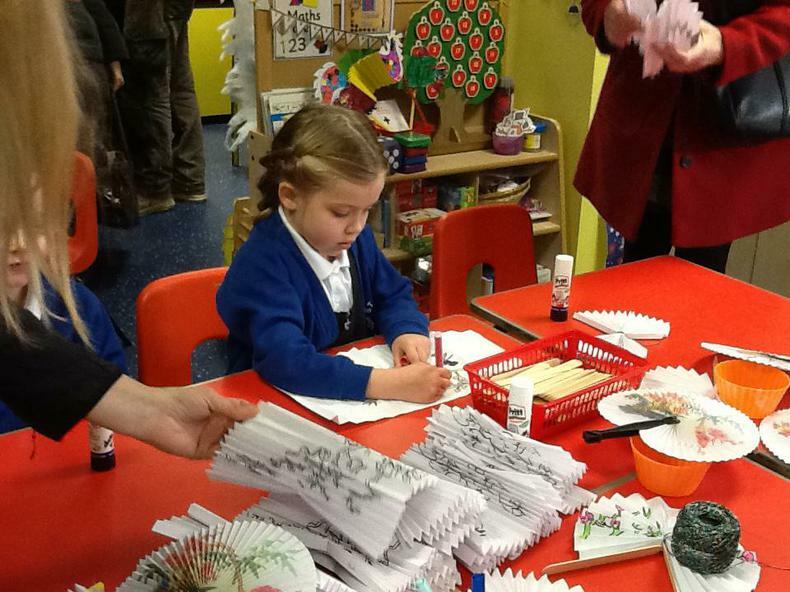 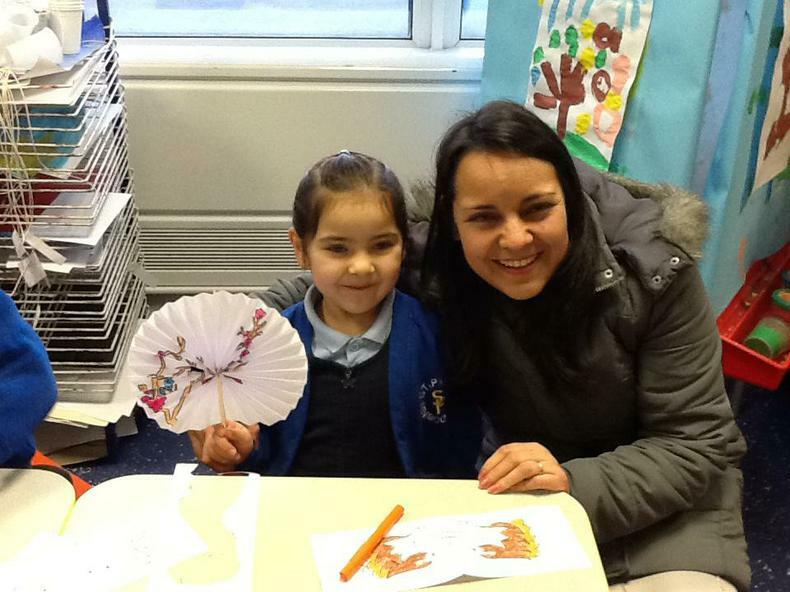 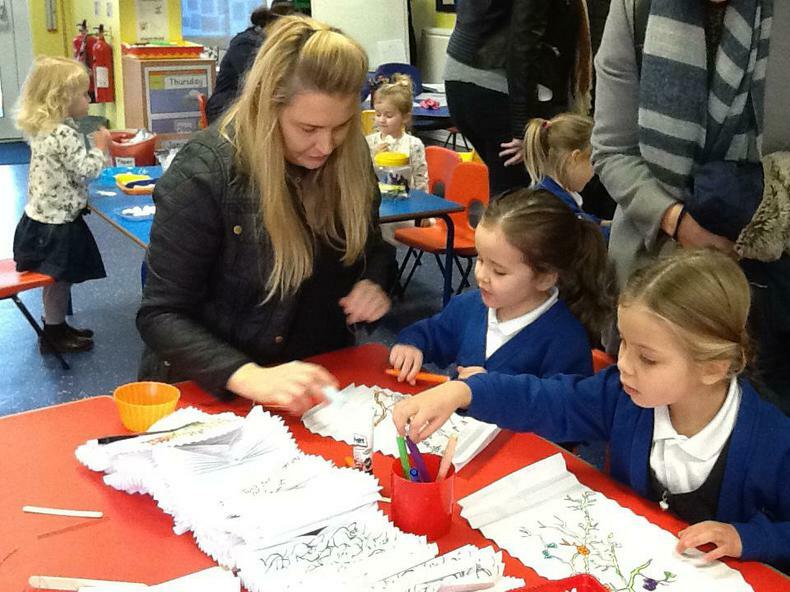 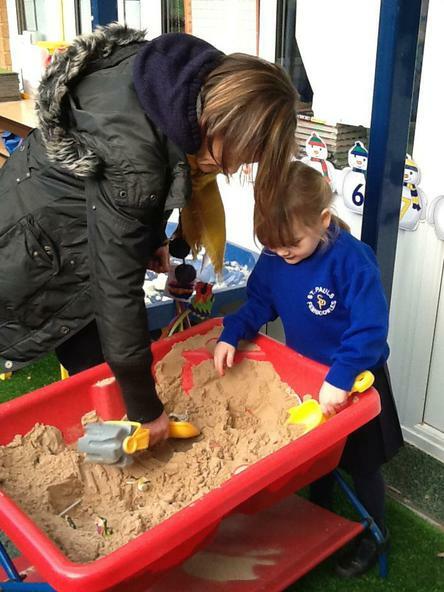 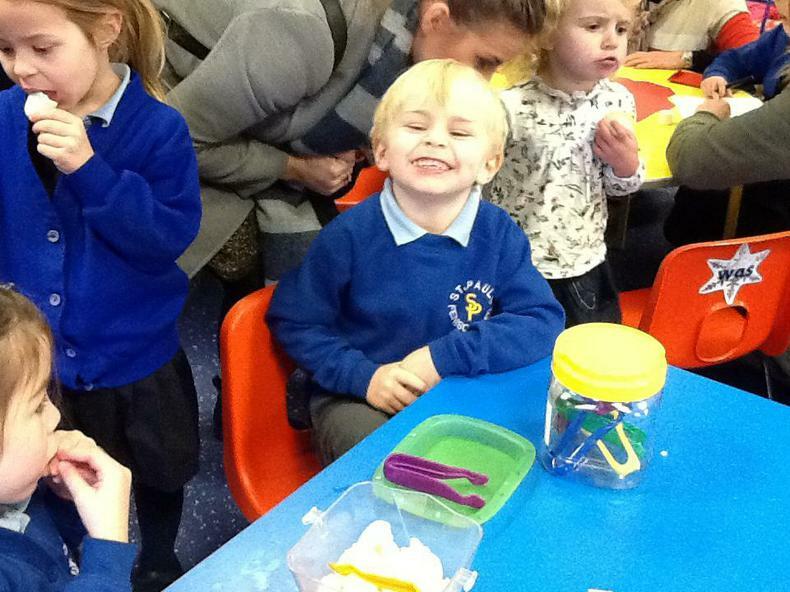 Reception and families had a fantastic time celebrating the Chinese activity morning. 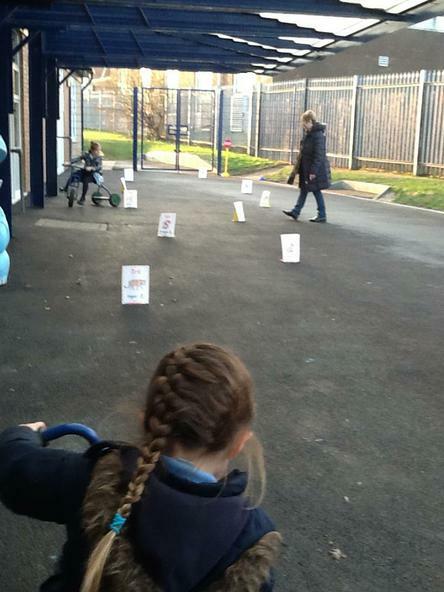 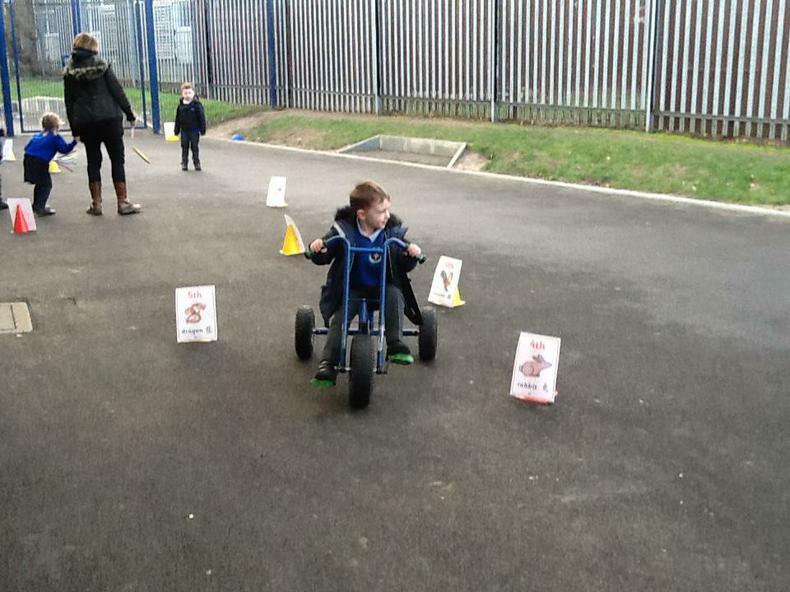 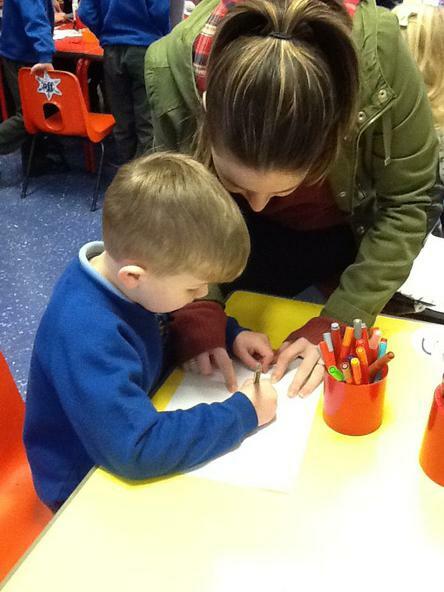 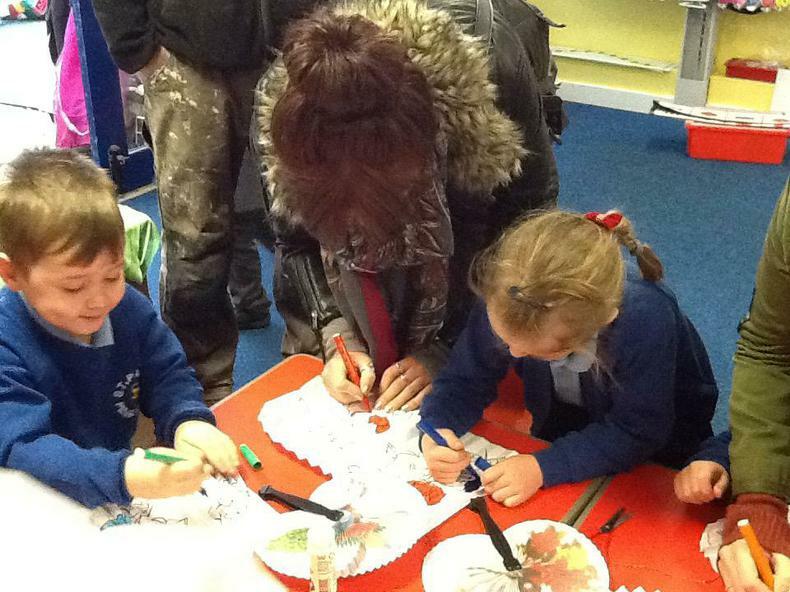 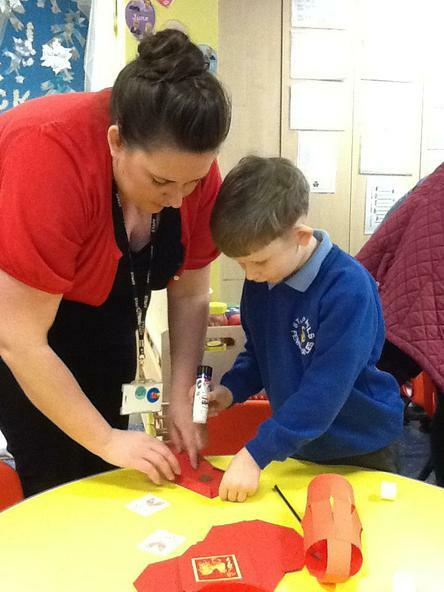 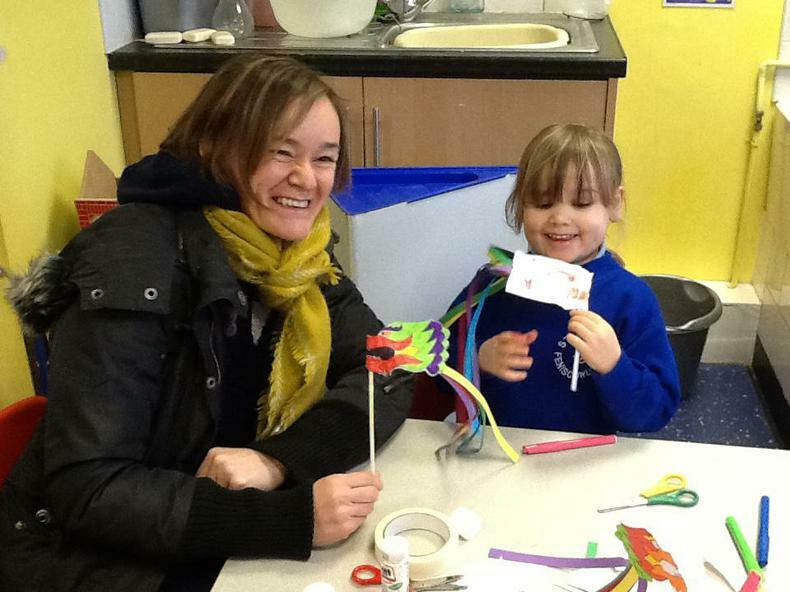 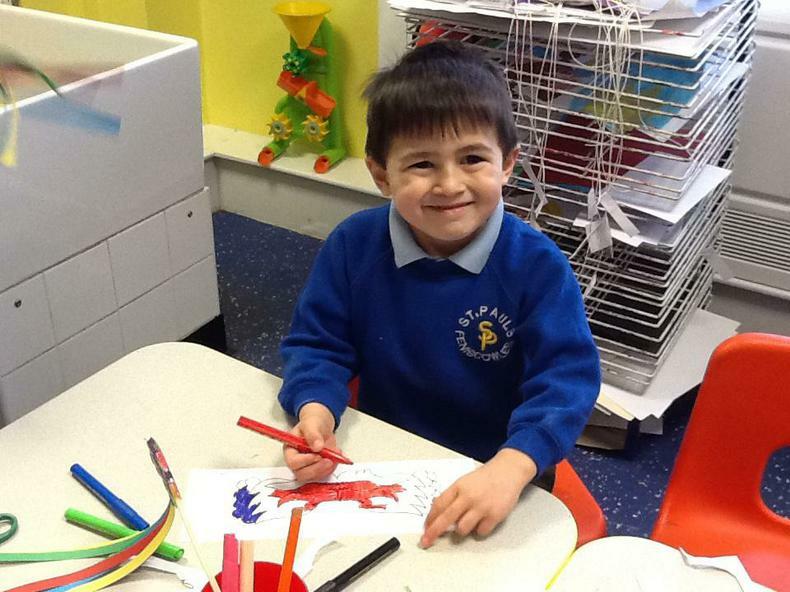 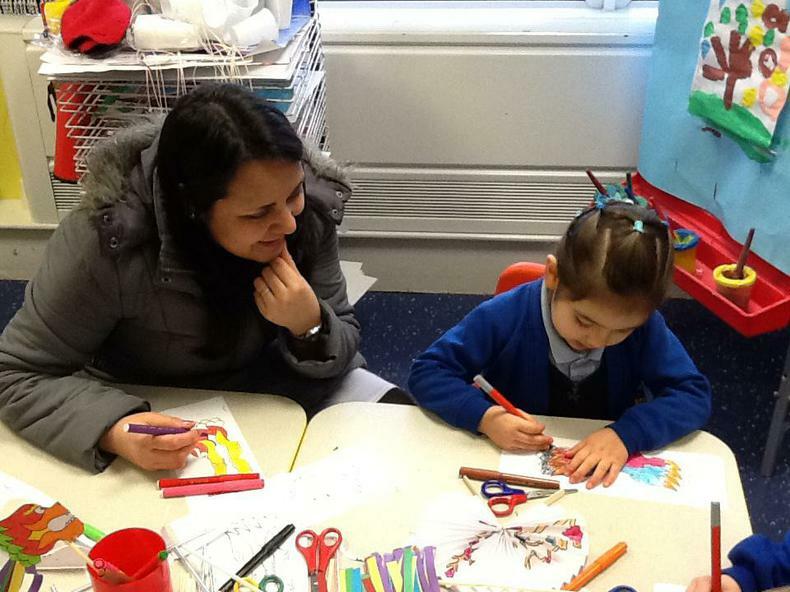 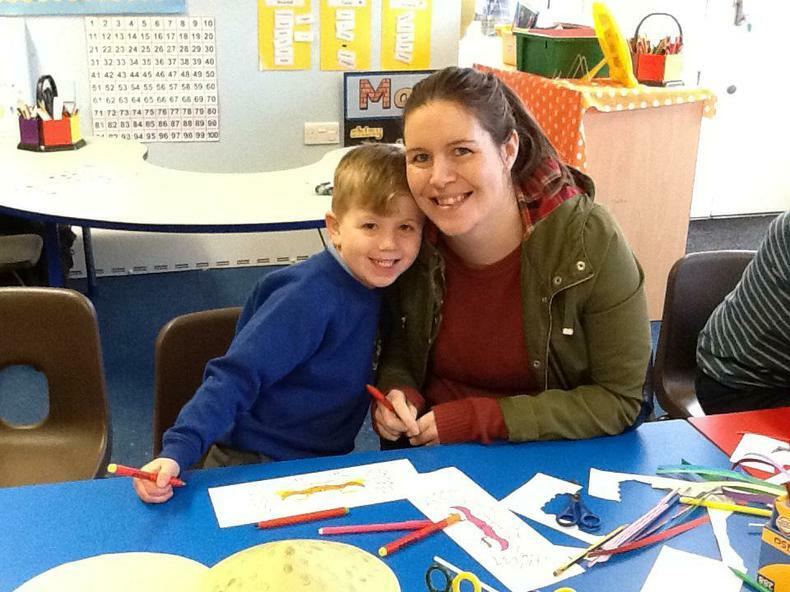 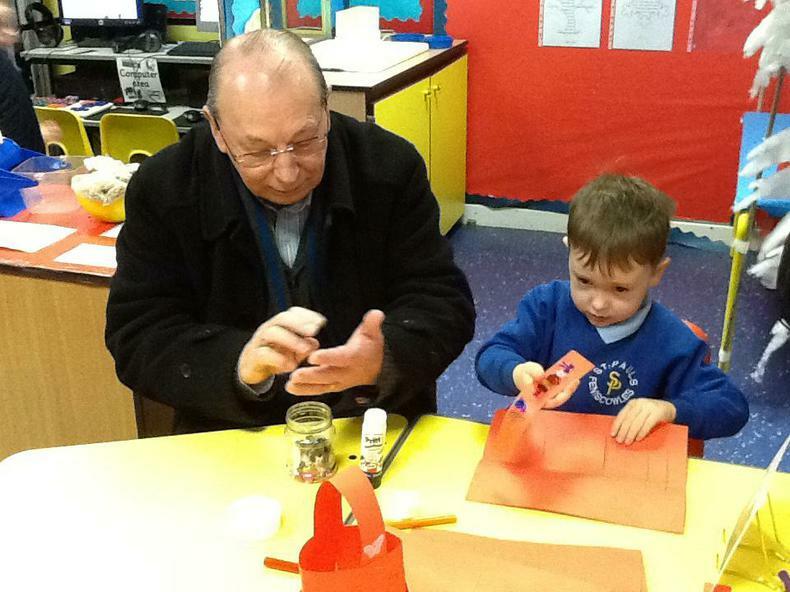 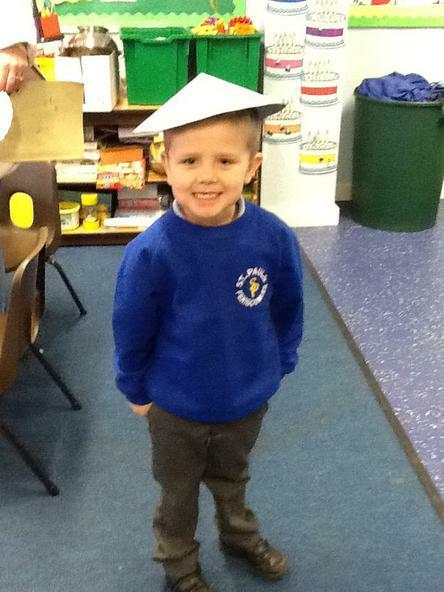 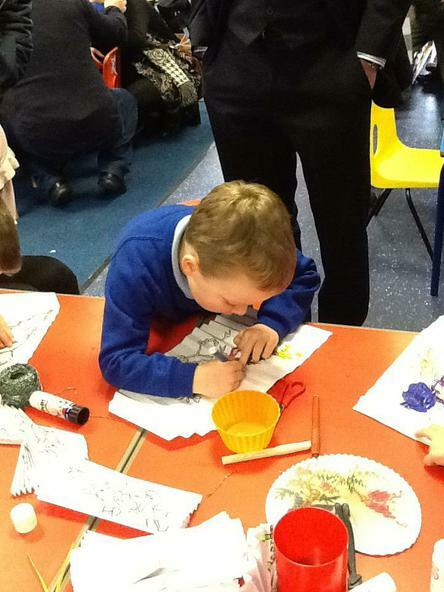 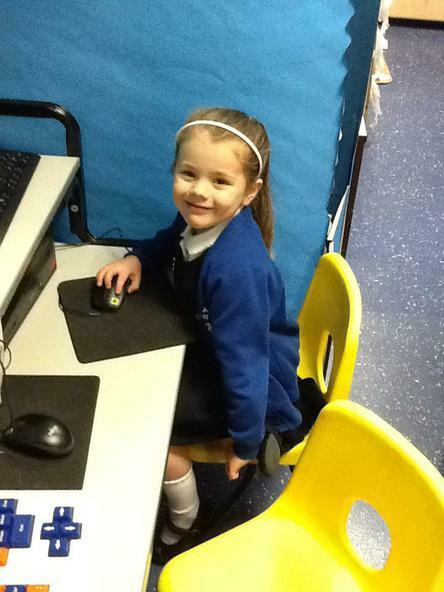 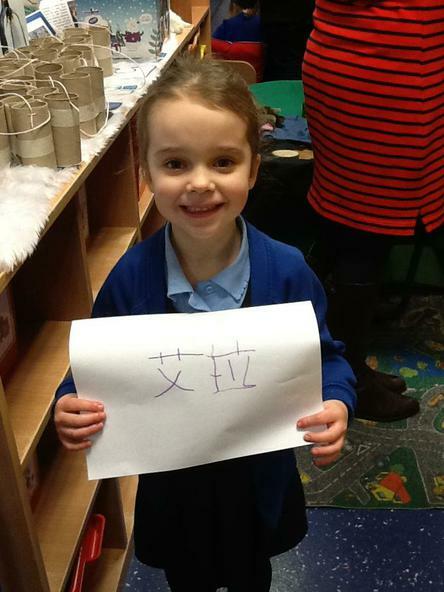 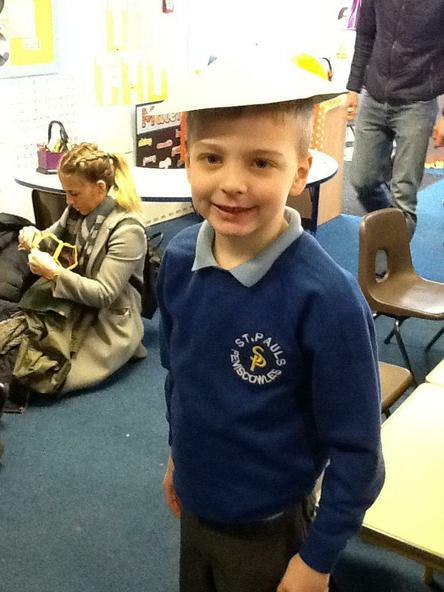 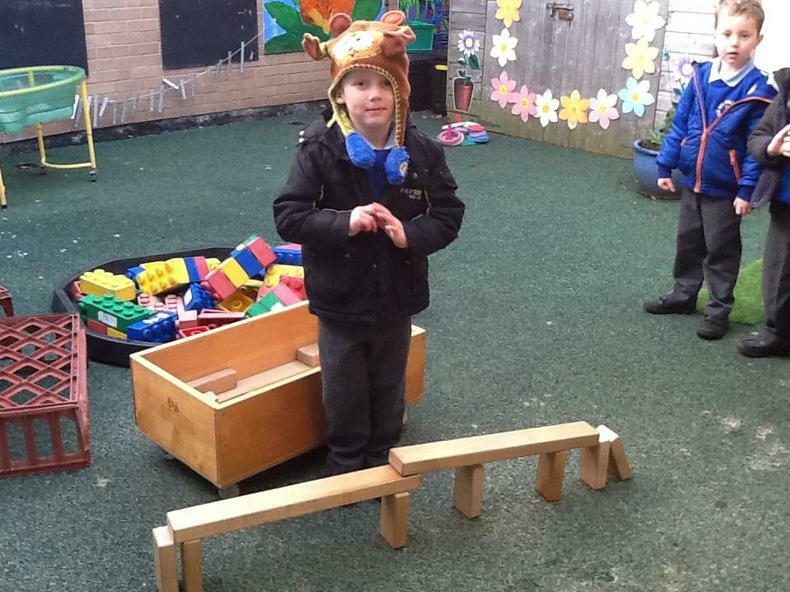 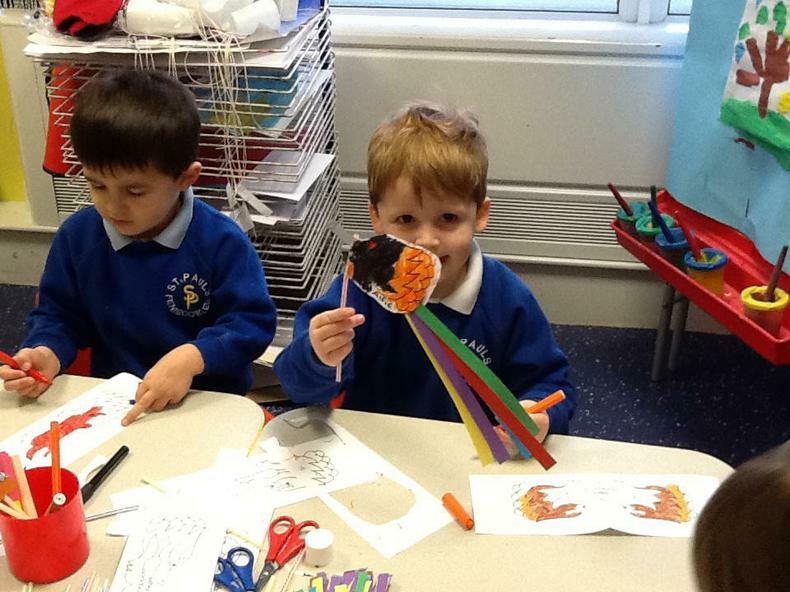 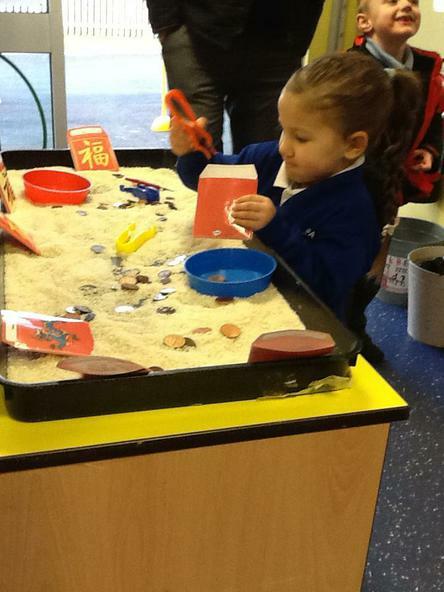 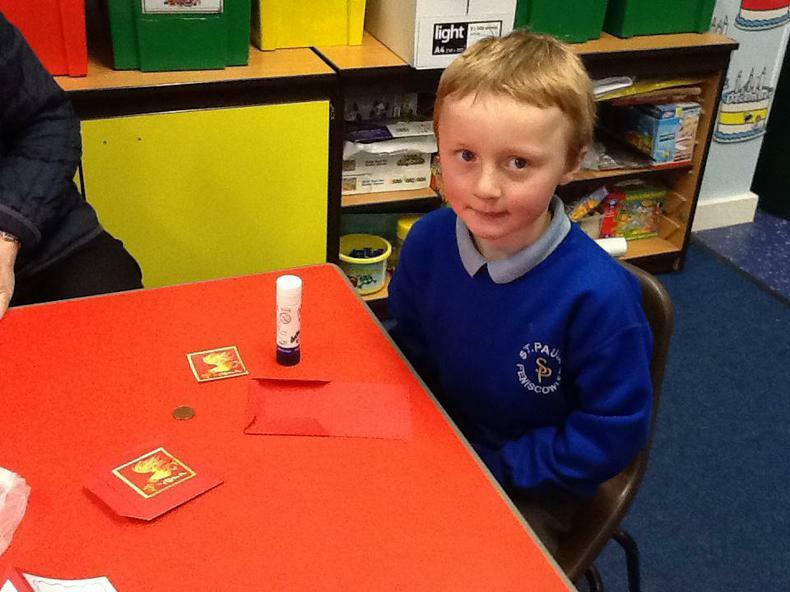 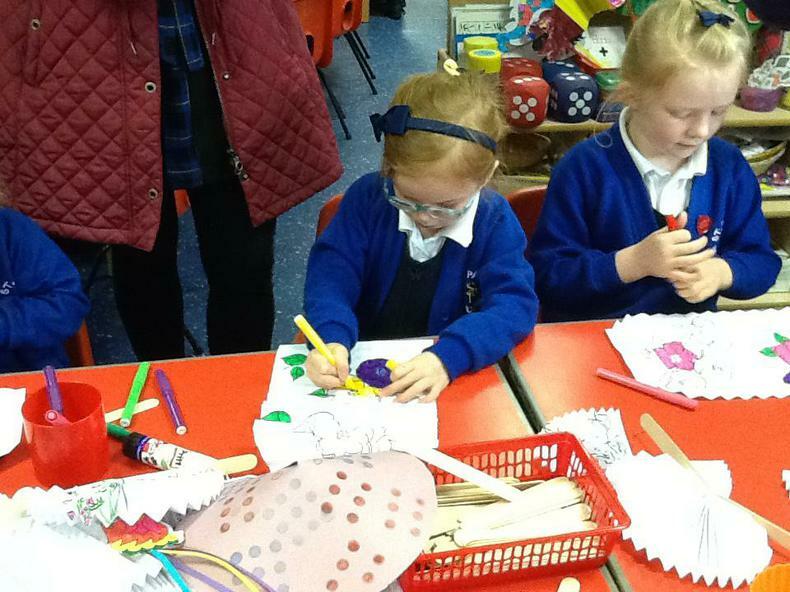 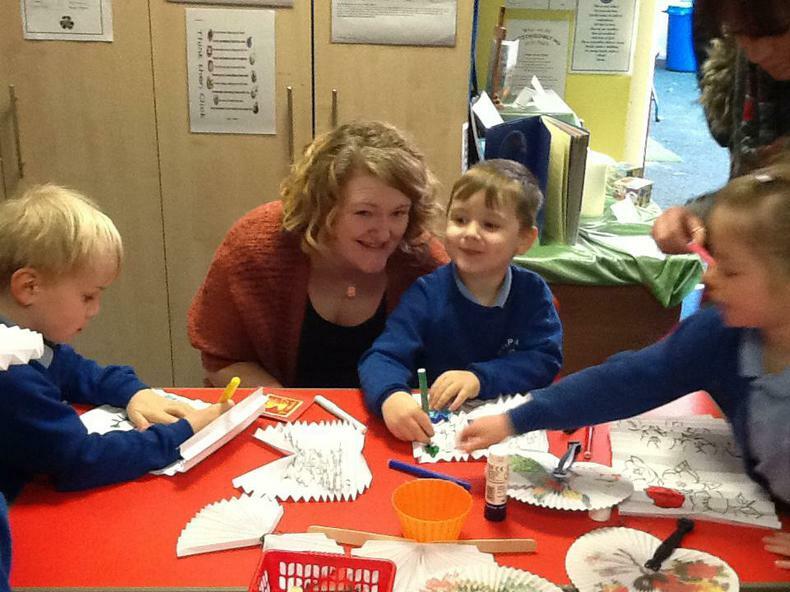 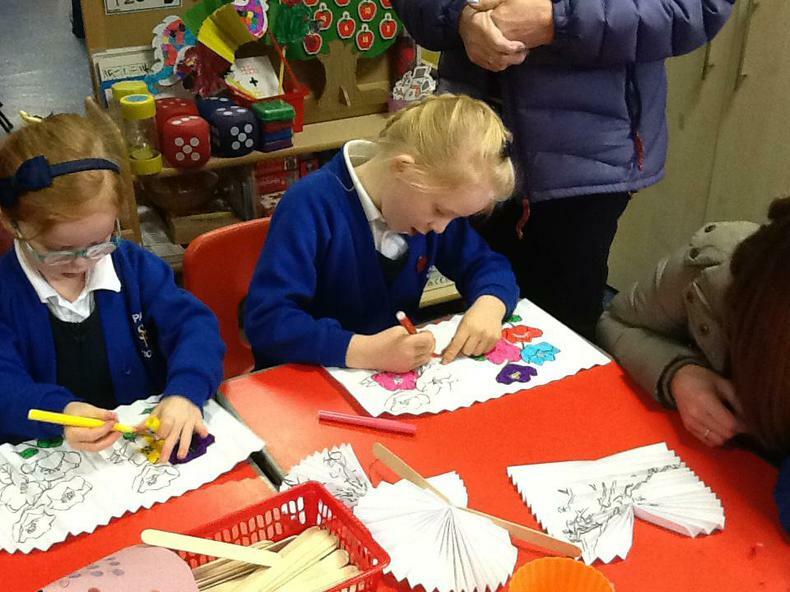 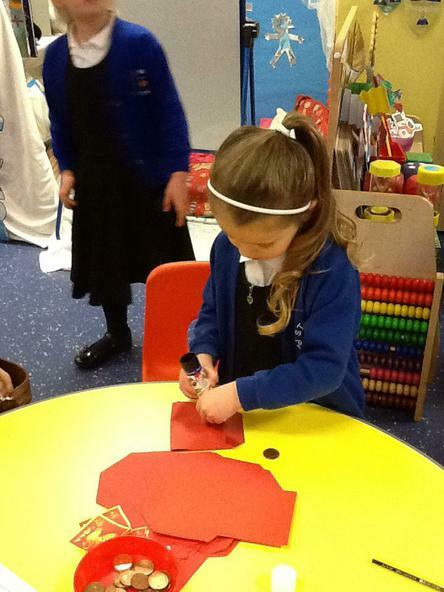 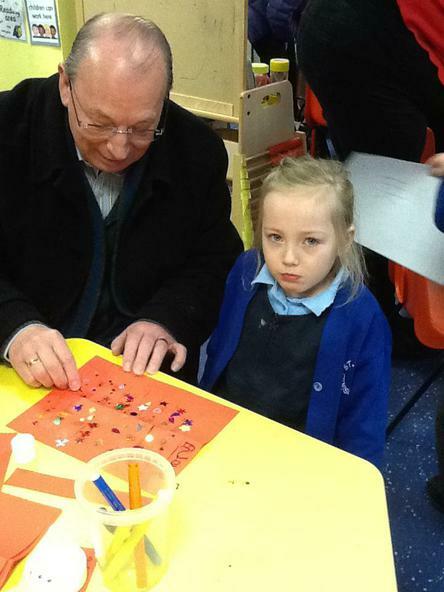 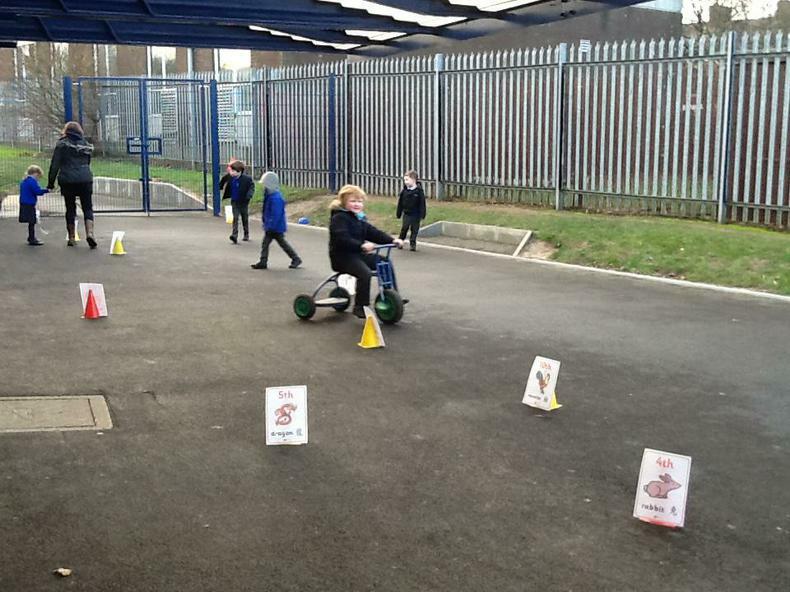 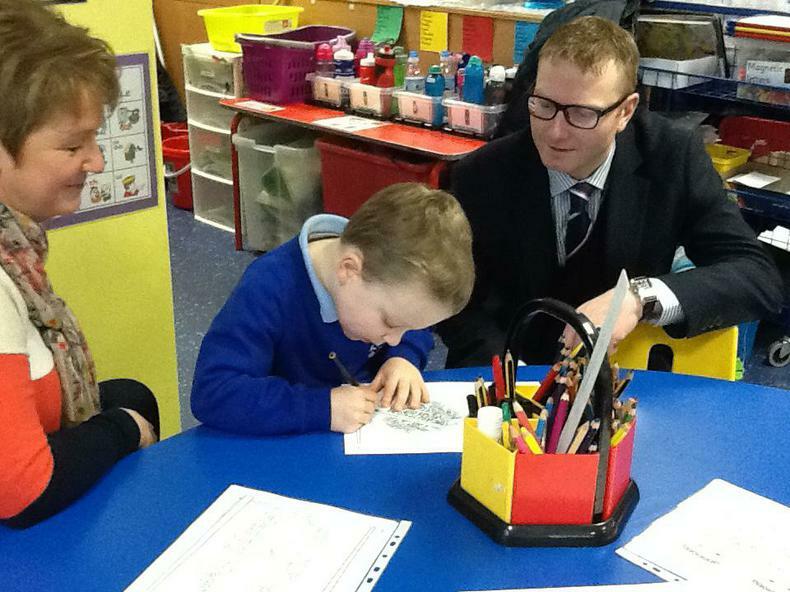 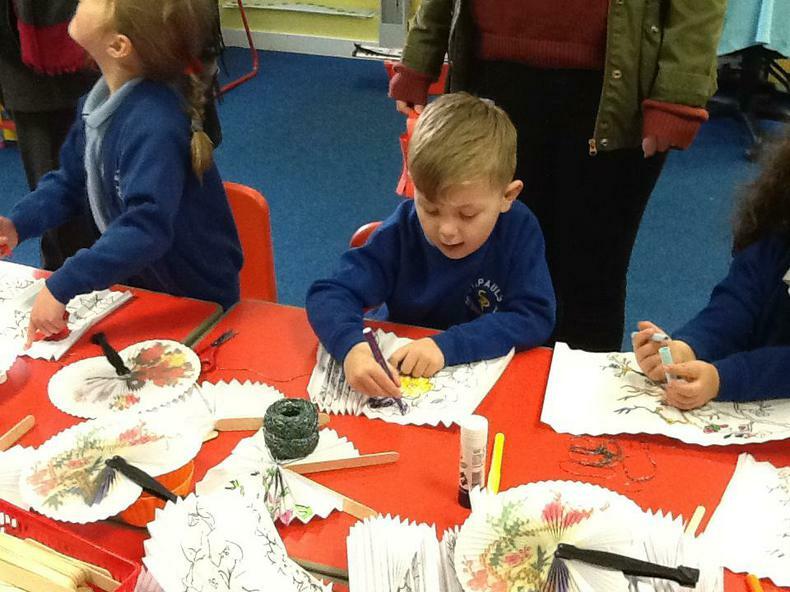 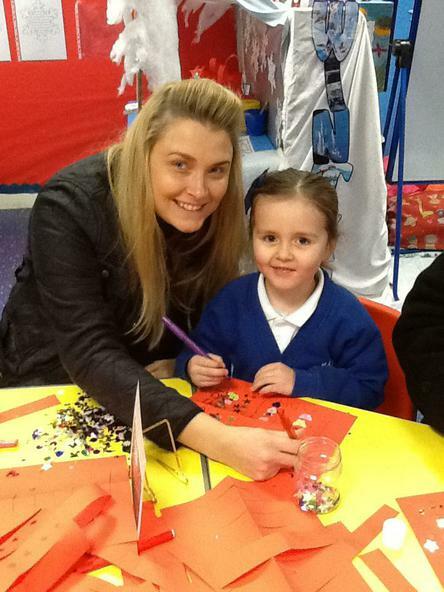 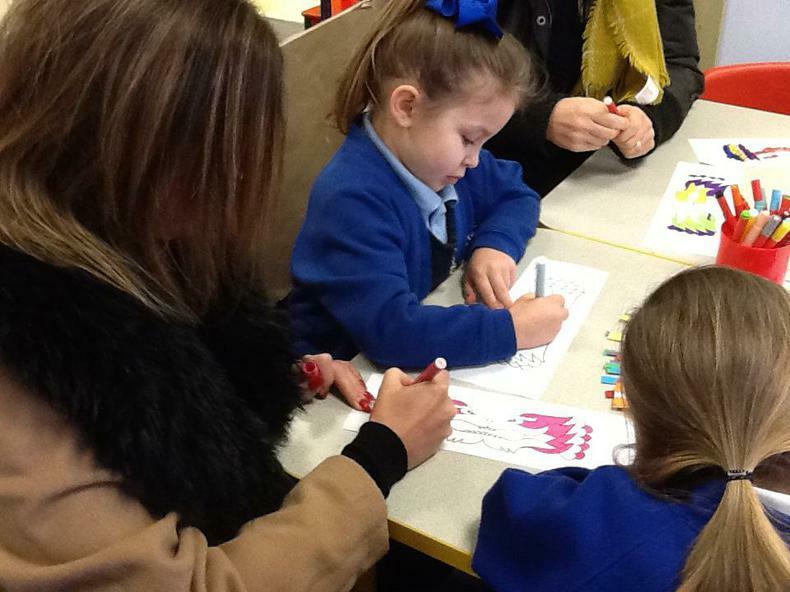 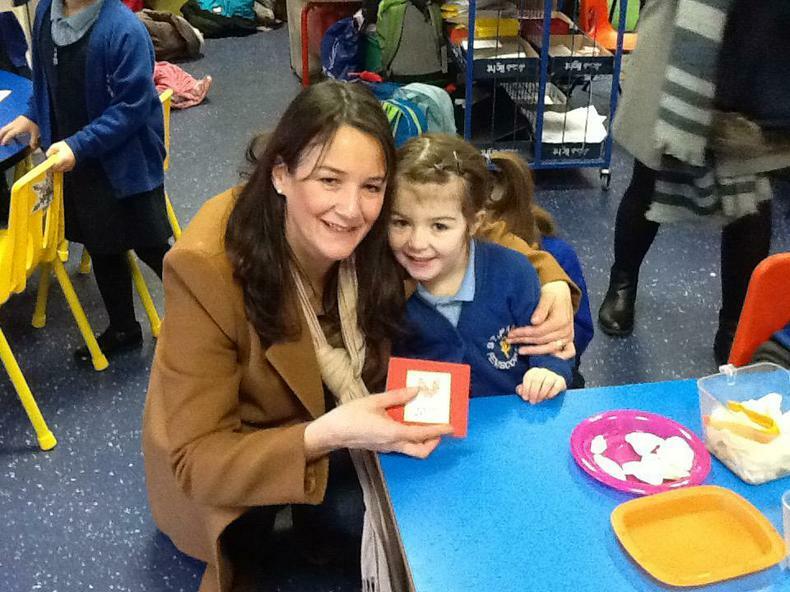 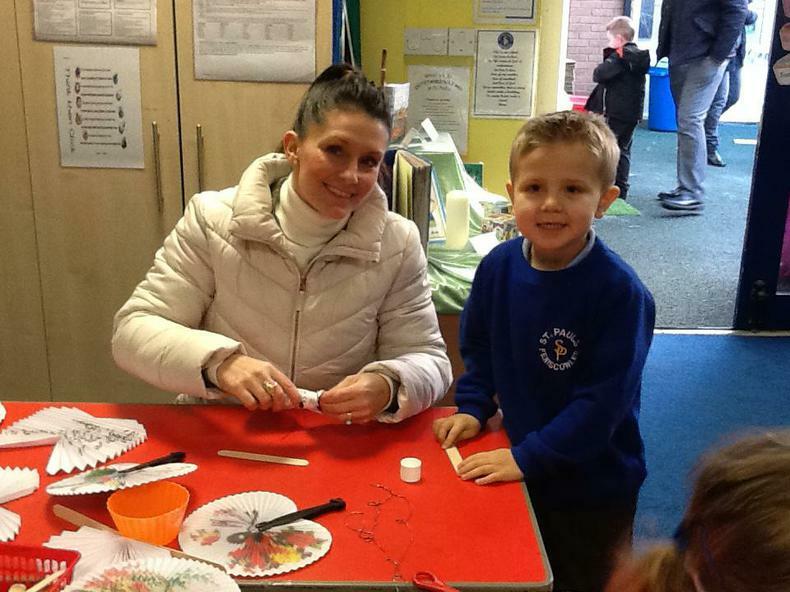 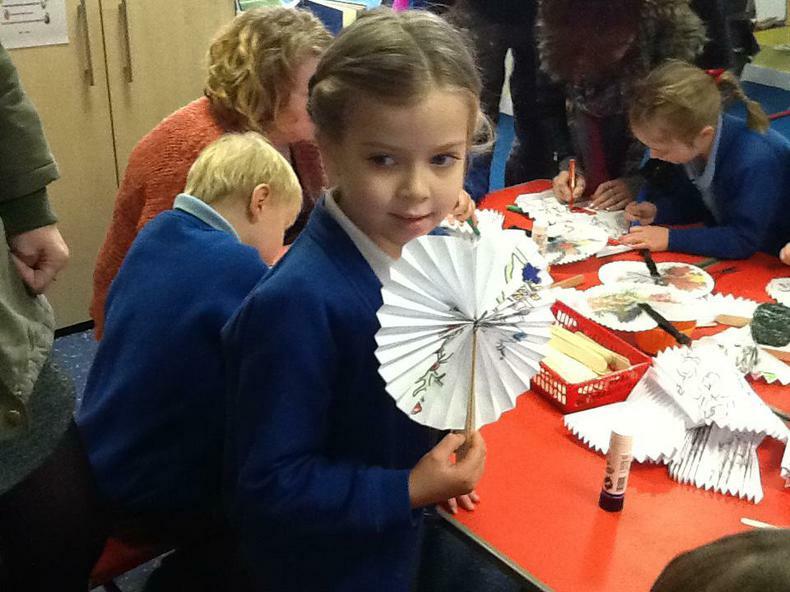 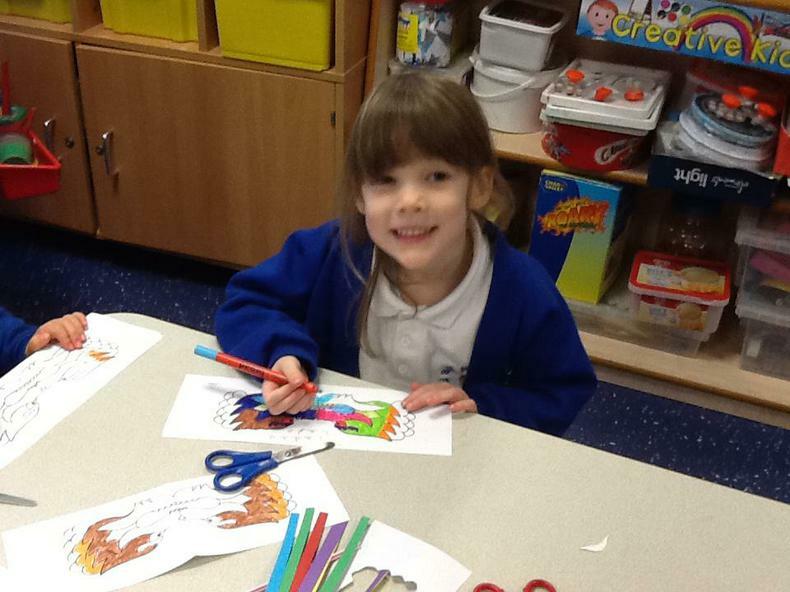 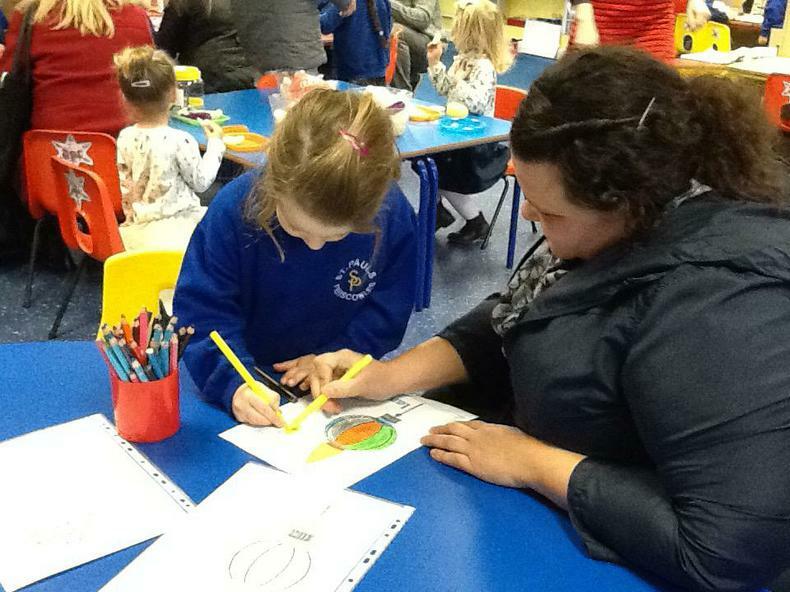 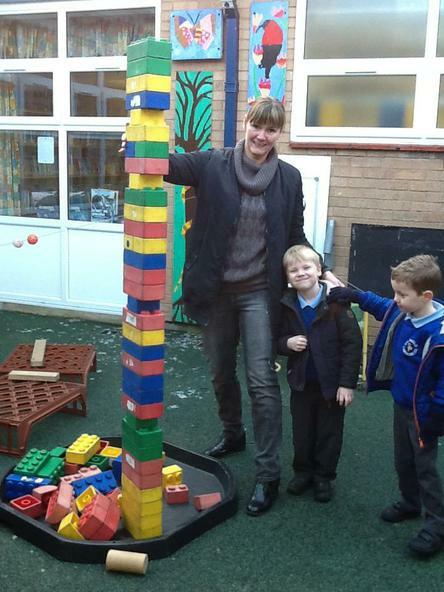 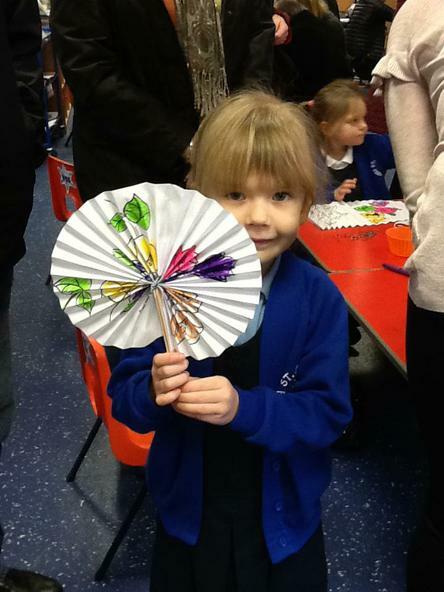 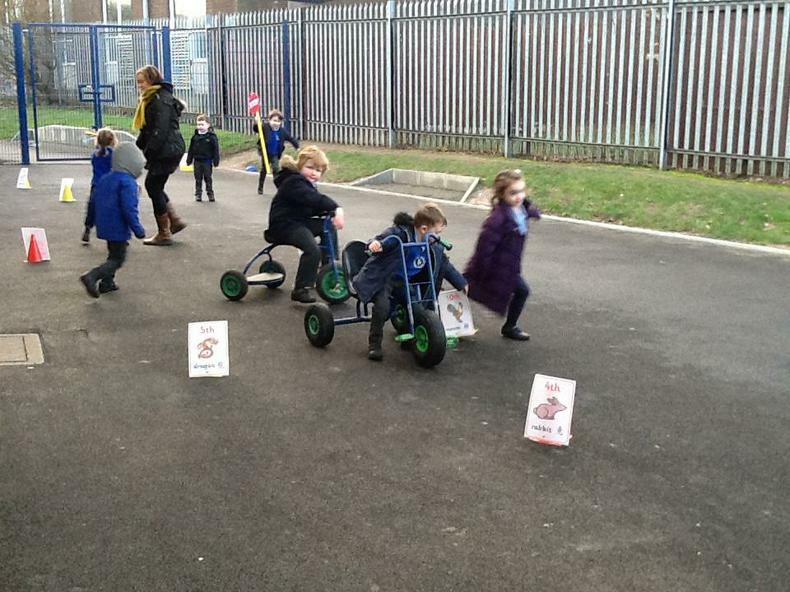 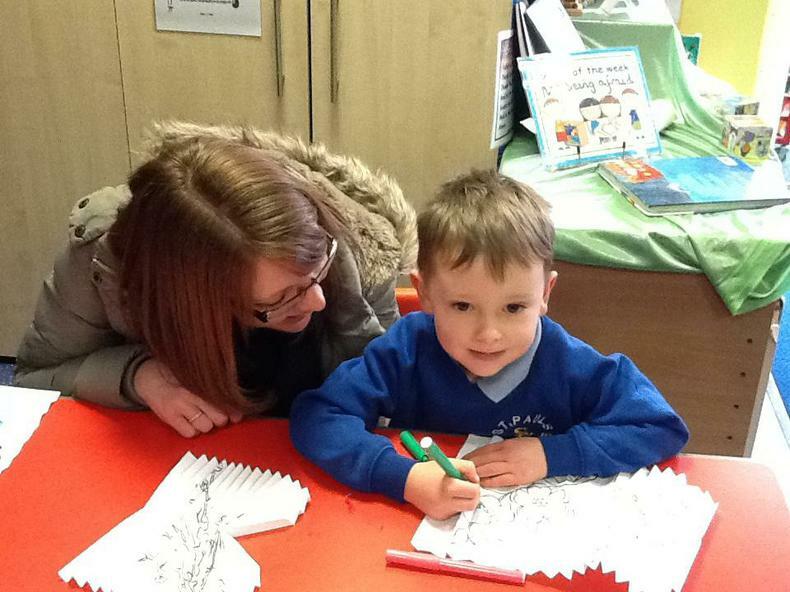 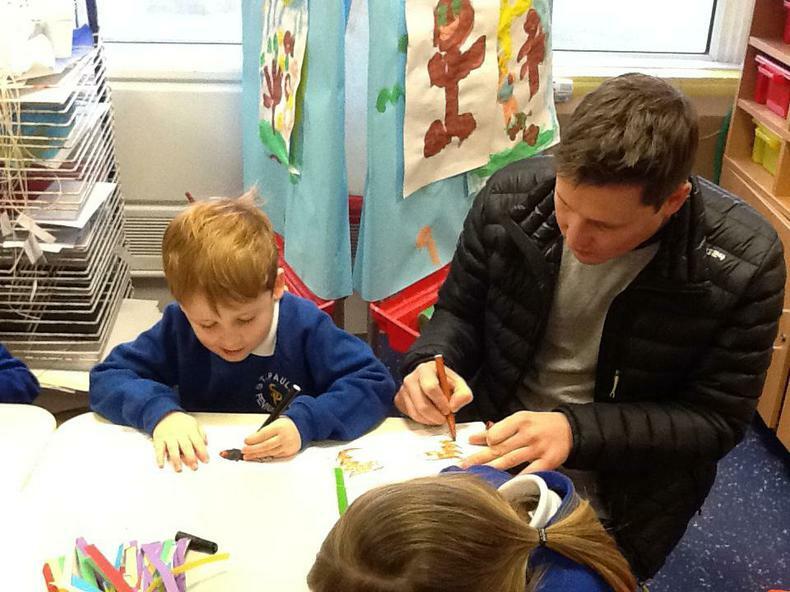 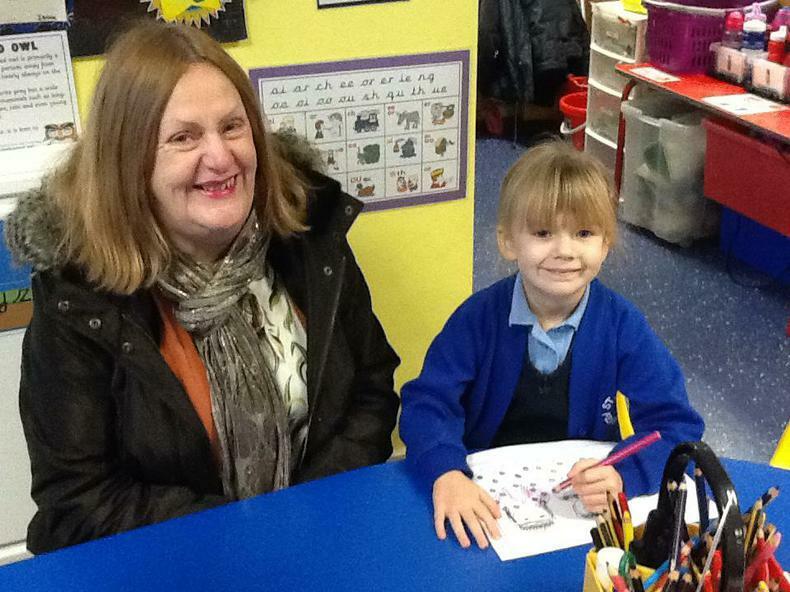 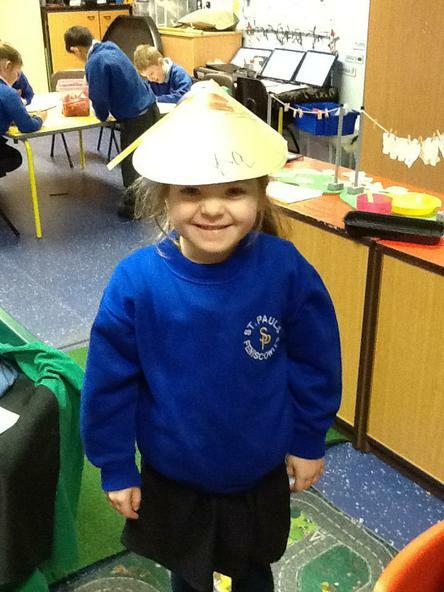 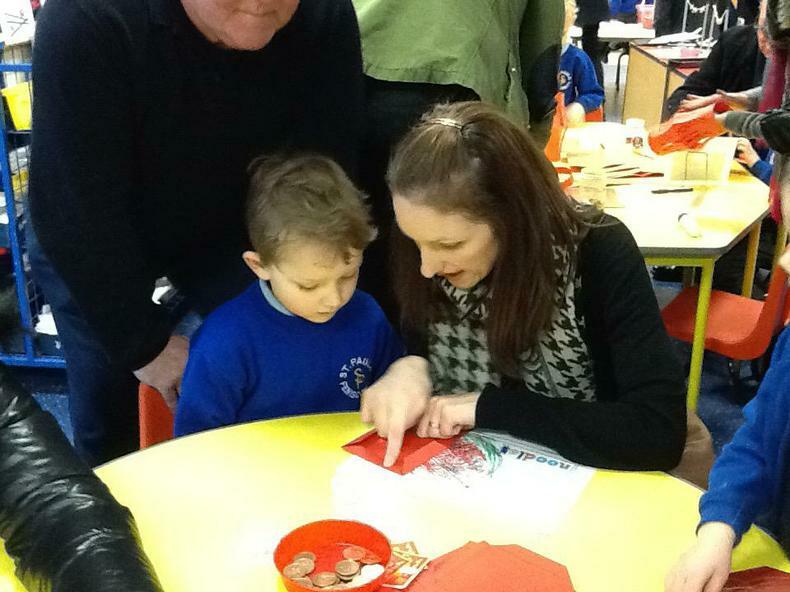 They took part in some brilliant activities to mark the Chinese New Year. 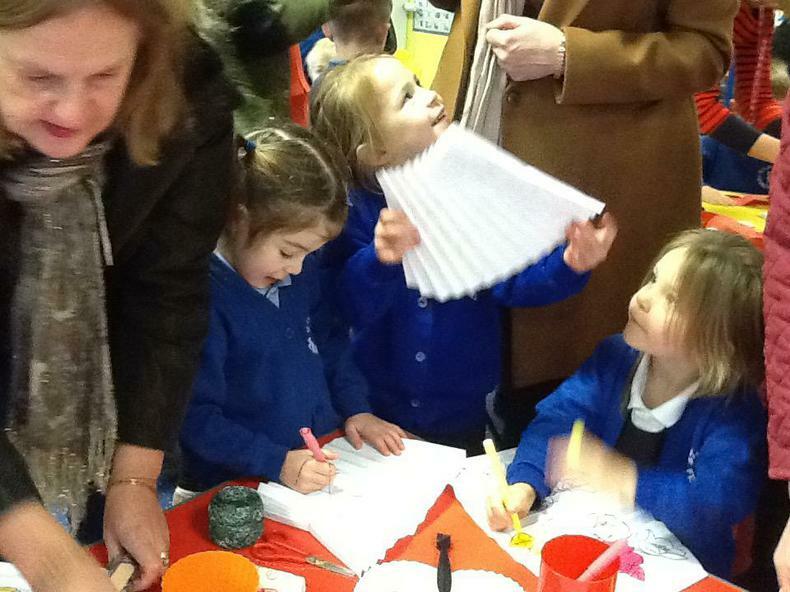 They made lanterns, dragons, fans, rice hats, decorated red envelopes, and even learnt to draw a Rooster using Chinese ink. 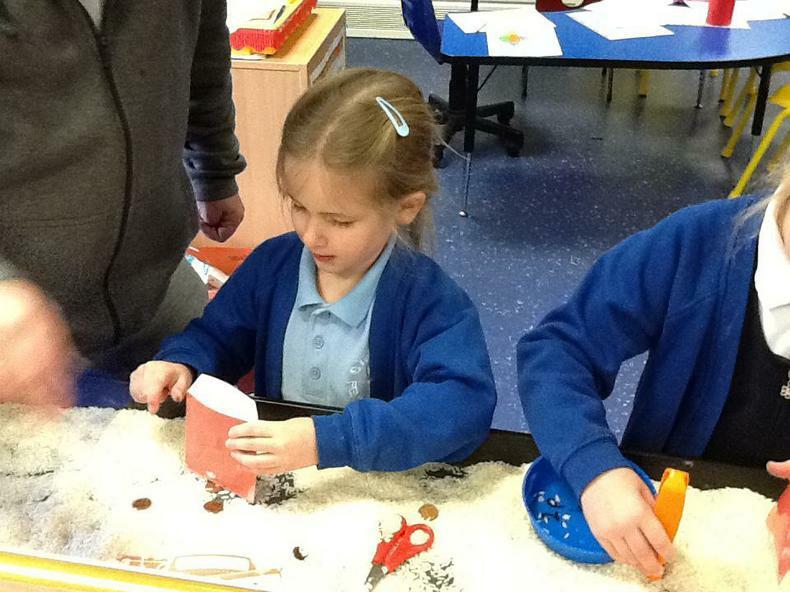 They even counted Prawn crackers by picking them up with the tweezers, however they found it quicker to pick them up and eat them! 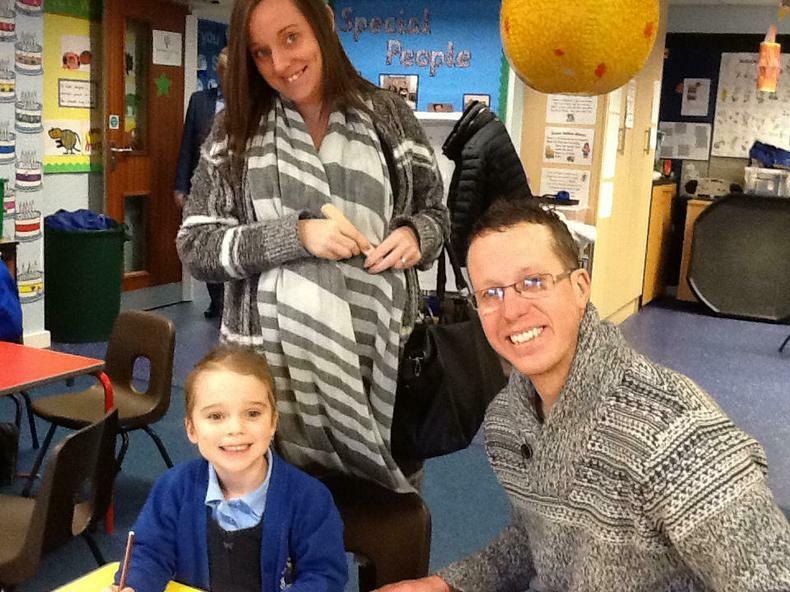 Thank you to everyone who took part, it truly was a remarkable turnout of families and friends.